Episode 234: Do the new dietary guidelines represent a significant change? This is a quick reference list for the locations of show topics in Episode 234 of The Dr. David Geier Show. Do the new dietary guidelines represent a significant change? Can you continue to work out with an inflamed plica in your knee? Are you more likely to re-injure your ACL if you return to play quickly after ACL surgery? Should a runner worry about a stress fracture in the foot? 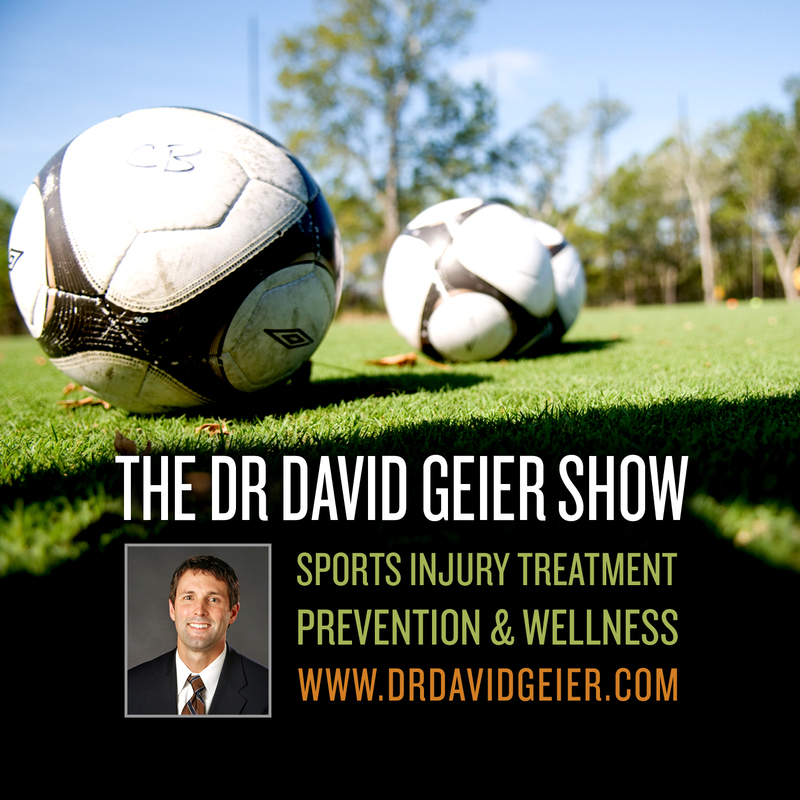 Episode 139: What are the common lacrosse injuries, and how can players prevent them? 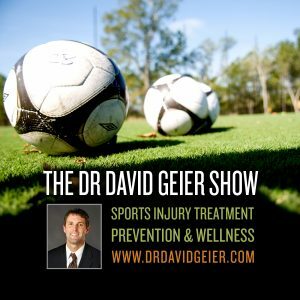 Episode 144: How can you safely exercise in the summer heat and humidity? Episode 171: How does obesity affect orthopedic surgery outcomes?